For running successful schools or colleges, a good communication is a key. It is important for the educational institutions to share vital information with the parents and guardians when necessary. The traditional methods of sending a notification to the parents are not as reliable as the post sends to the address can be often delayed, received too late or intercepted by the students. Bulk SMS Marketing can Help Schools/Colleges to deliver SMS fast to parents. Email has also a disadvantage that they can be read too late or they can be blocked by the spam filter. So, bulk SMS is the best tool for communication with the parents. The introduction of mobile technology has bridged the communication gap among parents and educational institution. Be it university, college, school or preschool and nurseries, every institution is using SMS service to convey their messages. Parents lead a busy schedule in the office as well as the household. So, it is natural for them to forget the important school meetings, events, and schedules. SMS is a flexible platform where parents and teachers can meet. Now, we will discuss 10 ways how bulk SMS marketing can help the schools and colleges. Educational institutions can send marketing messages and advertise themselves. 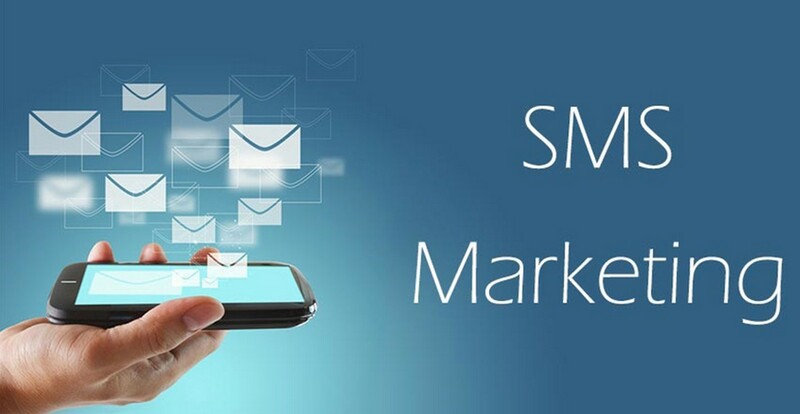 Sending bulk SMS is a cheap and effective marketing tool which does not even require the internet connection. The education industry is also the type of business and in business, you have to generate leads. With the help of bulk messages, institutions can market themselves among the wide audience. They can generate awareness about the courses they are offering, fee structure and other related information that students may find relevant. SMS services can be used by schools/colleges to send the reminders about registrations, assignment deadlines, closing dates of the submissions, last dates of admissions and many more. SMS services can also be used to inform the students and parents about the fee structure, late fees reminder etc. Campus libraries can use the SMS service to inform the students about the due date of the books they have borrowed. SMS services can also be used to handle various queries of the parents as well as students. Shortcodes and USSD codes can help the students and parents to get their queries answered. These can also be used by the institutions to inform the students about the new rules, events, campus renovation etc. This is a cost-effective as well as time-saving techniques to handle the student’s queries. Parents are highly concerned about the attendance reports of their wards. Students often bunk the schools and parent are unaware of this fact. So, schools can just filter out the names of the absent students from each class and send a message to their parent informing them about the absenteeism of their child. This can keep a check on the student that whether he is bunking the school or is on leave due to some genuine reason. This will also make the institution look more responsible and professional. Students get homework or assignments after every class. Homework is given for the practice and self-improvement of the students. Students often skip homework as they find the homework boring. The best way to ensure that students do their homework on time is to inform the parents about the homework. The homework is often the same for the entire class. So, sending the bulk SMS to the parents of the entire class informs the parents about the daily assignments. Sending messages is not only bridging the gap between the parents and the teachers but it also helps in the internal communication of the staff members. Big educational institutions having hundreds of teaching as well as nonteaching staff finds it difficult to send out any necessary circular or notification. Receiving SMS does not even require internet connectivity. It only requires a basic handset with the SMS functionality. Schools and colleges can inform the parents about the result declaration schedule by bulk SMS. This can help in keeping a check on the students who try to hide the results from their parents. Sending the result report summary of each student can help the parents in analyzing the performance of their children. School, colleges and other educational institutions can make use of bulk SMS service for the feedback and carry out the surveys. Sending the simple messages and asking the students and teachers to give a rating to the institution is the best way to know what the masses are thinking about your organization. Students can share their experience in the campus about programs, events, teachers, and courses. By getting the valuable feedback, educational institutions can make an improvement on their behalf. In this article, we discussed how educational institutes can make use of bulk SMS services for marketing and other operational tasks. Bulk SMS is a great way to build a communication platform between the parents and teachers. Bulk SMS can be a great way to handle queries, sending reminders of the students. This reduces the communication gap and helps in better interaction.